One of the Food Networks most popular stars is coming to the Lone Star State. Guy Fieri will be co-hosting Carnival’s Kids BBQ Challenge, a cooking competition for children in the Texas 4-H Association. 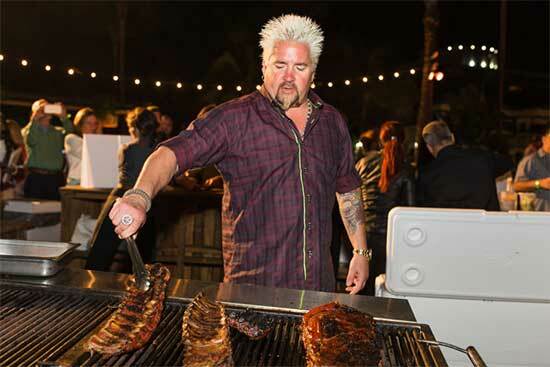 Participants will compete with each other to create BBQ dishes designed by Fieri’s own smokehouse, Pig & Anchor, which can be found on many Carnival cruise ships. Local food and barbecue enthusiasts will judge the final dishes based on taste, creativity, and presentation. The lucky winner will be awarded a free Carnival cruise.